neonatal intensive care, paediatric intensive care and post anesthetic recovery care for adults and children. She has also worked in day-patient and in-patient services. Spinal injuries all levels. (Paediatric and Adult). Respiratory diseases / Mesothelioma / COAD / Pulmonary Embolism /Carcinoma.Tracheostomy / Ventilated clients. Joanna has worked within the NHS and the private sector, most recently as Matron for Post Anesthetic Recoveries at St. George's Hospital in South West London. This involved running and coordinating the specialist recovery areas- neurology, cardiology, trauma and orthopaedics including amputees and spinal injuries, adult and paediatric services. As St. George's Hospital is a Major Trauma Centre and Acute Stroke Centre, Joanna has been privileged to care for people at the initial stage of trauma which requires good team work and expertise with excellent communication being the key to maximising positive outcomes. Good communication with the client and their family, as well as within the multi-disciplinary team, is crucial to achieving the best results possible and something she takes pride in. Joanna frequently supports her 66-year-old brother, who developed bulbospinal polio in 1955. With the help of family and experts, he leads a fulfilled life and has two adult sons. The combination of these experiences, coupled with her critical care background, is what makes Joanna so passionate about caring for people holistically in order to achieve the best quality of life for clients and their families. Joanna has completed the Managing Safely course which is approved and validated by the Institution of Occupational Safety and Health, which gives her extensive knowledge in carrying out risk assessments in a variety of settings. She is also trained in Immediate Life Support for adults and children which is approved and validated by the Resuscitation Council (UK). 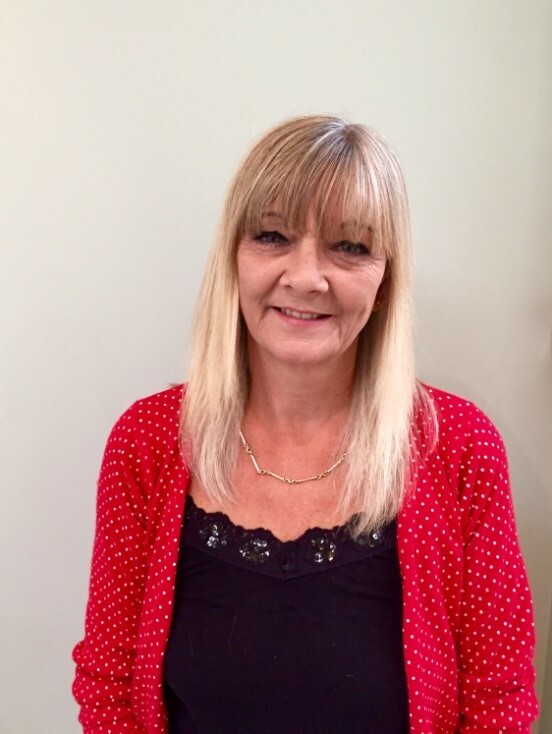 Joanna has extensive experience in teaching and mentoring a range of staff within the acute hospital setting and she is a qualified mentor and sign off mentor having undertaken the NMC approved course at degree level. In addition, Joanna has managed a large team of staff, undertaking appraisals, dealing with attendance, competency and disciplinary issues using HR policies and procedures, presenting management reports at hearings, including NMC hearings and employment tribunals. Joanna has in-depth experience of recruitment as, in addition to the recruitment that was part of all her previous positions, Joanna had a 12-month recruitment secondment where she recruited the 160 staff across a varied skill mix that were required for a specific service. Joanna is also experienced in budget management and calculating staffing establishments, which enables her to understand how to effectively manage financial and human resources to provide the best care. Joanna is married and has four adult daughters. She says that they are a close knit and caring family who value, respect and embrace the diversity of the community within which we live. Joanna also loves to travel, go to the theatre, dog walking, swimming and playing bridge.